Terminal Bas Ekspres Sungai Nibong has been host to many bus operators with long distance routes since officially opening in 2005. This bus terminal is strategically located between the northern and southern end of Penang Island. Familiar names such as Transnasional, Plusliner, Nice and more, operate at said terminal, departing from here to Kuala Lumpur, Kangar, Alor Setar and even beyond Malaysian borders. 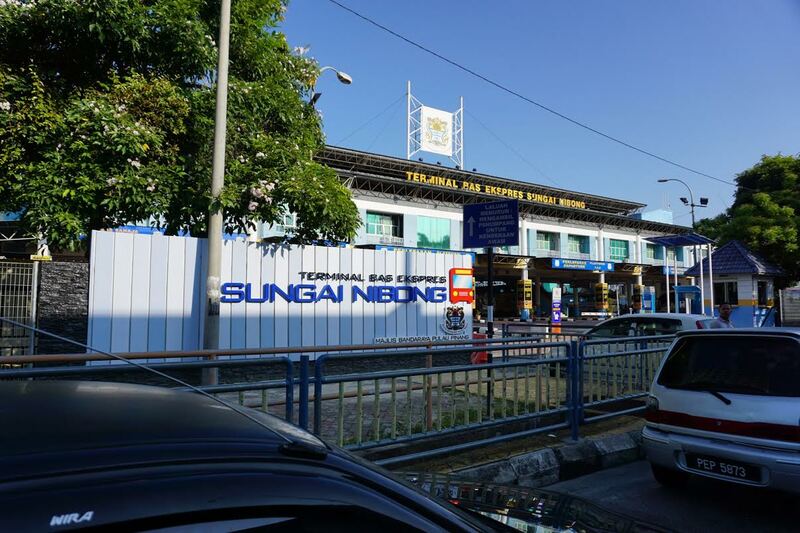 The best way to get to Sungai Nibong Express bus terminal is by taxi and intra city buses. Taking a taxi would be a little pricey but the travelling time should not exceed 30 minutes given that there is no traffic congestion. Uber and Grab are cheaper alternative to consider as well. CatchThatBus provide users with the convenience of booking online bus tickets from buses operating at Terminal Bas Ekspres Sungai Nibong. These buses provide daily trips to and from Terminal Bas Ekspres Sungai Nibong to numerous destinations. You can book your bus ticket online from our website or via mobile app which can be downloaded for free on Google Play or App Store.